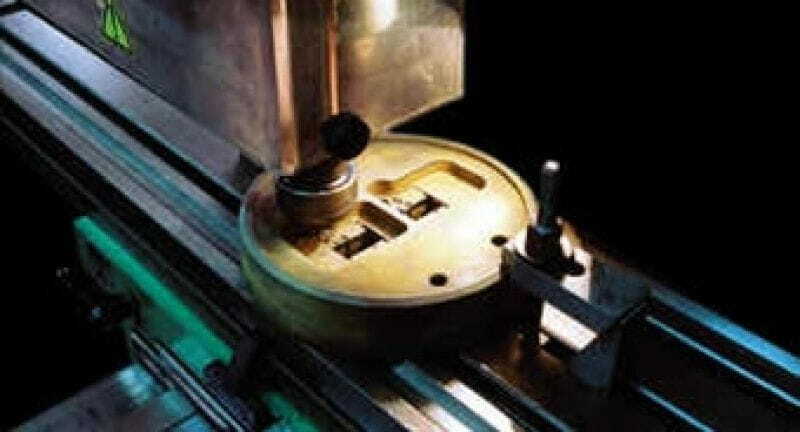 The company was launched in 1965, with the manufacture of extrusion moulds. 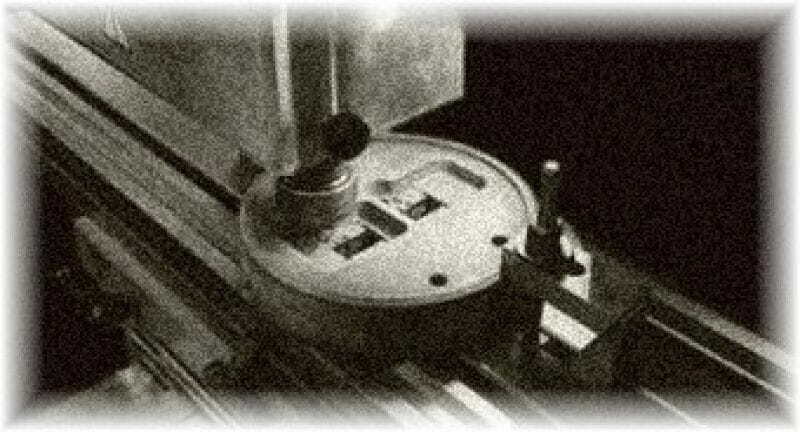 Years later, with the experience we acquired, we began to manufacture extrusion presses. The next stage was the extrusion of profiles for the industrial sector and products such as railings and dividers for the construction market. 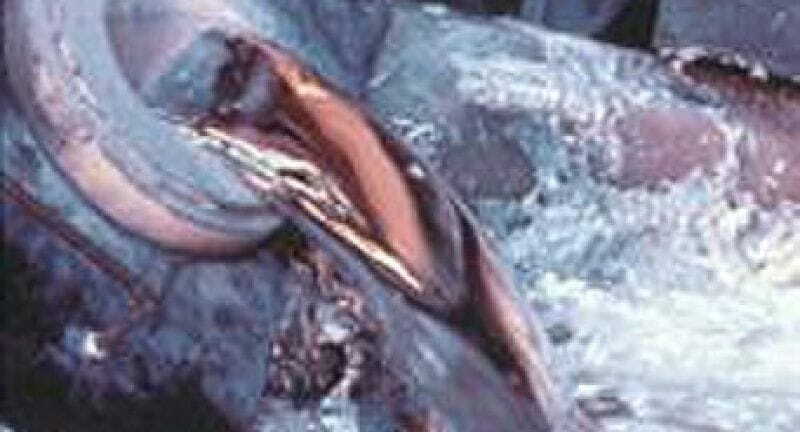 Over the years, TECALUM has become a leader in the of the aluminium sector. 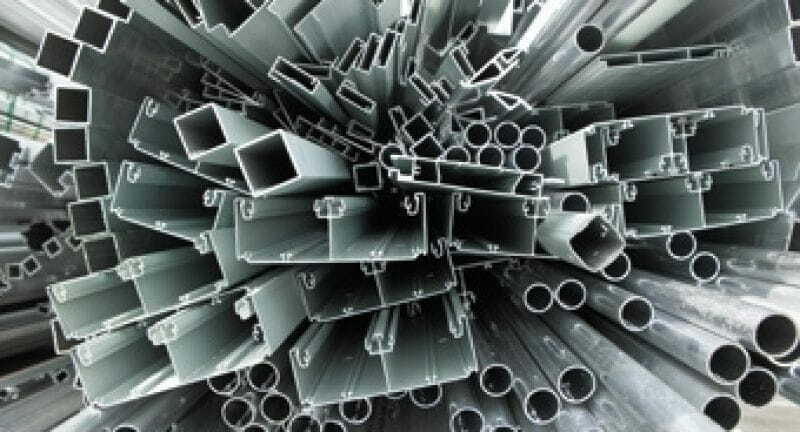 The company’s extensive knowledge in the field of aluminium extrusion has placed it at the forefront of the sector, from where it now offers a comprehensive service, exporting its products around the world.